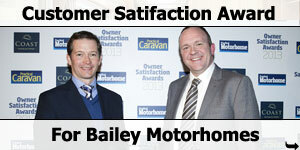 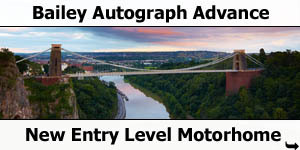 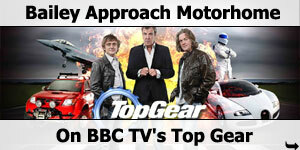 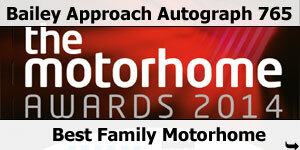 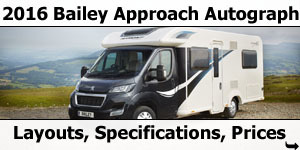 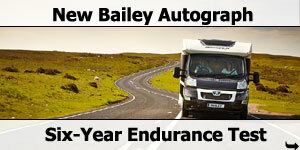 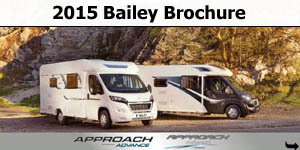 With the introduction of the Approach Autograph the Bailey motorhome really has come of age. 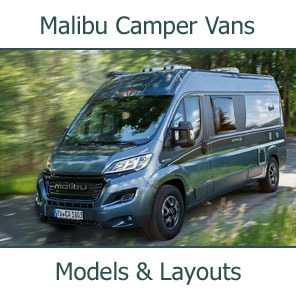 Featuring a level of refinement which only experience can bring this new range benefits from enhanced specification levels, a striking new look both inside and out, whilst at the same time retaining the popular key elements of its predecessor. 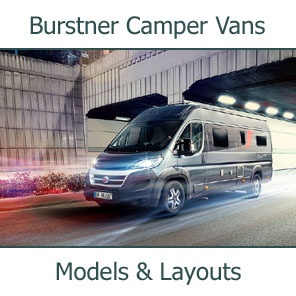 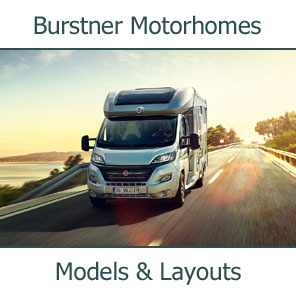 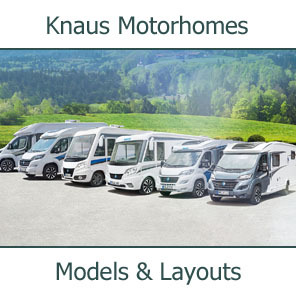 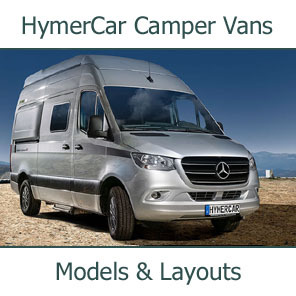 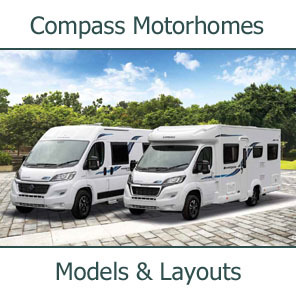 All models are built using the patented Alu-Tech bodyshell, including a GRP outer skin for extra durability, which provides the vehicle with numerous benefits of ownership including market-leading thermal insulation, allowing you to holiday all year round, plus a comprehensive manufacturer’s warranty and an extended bodyshell integrity guarantee for long term peace of mind (terms & conditions apply). 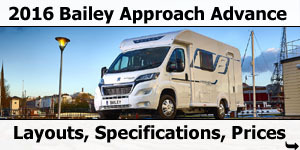 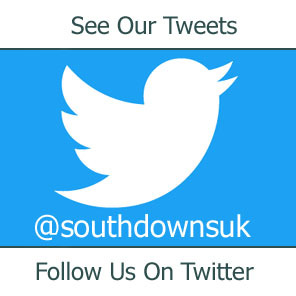 This is married to a fully-specified Peugeot Boxer Euro 5 cab, powered by a 2.2 Hdi 130 bhp engine complete with a 6-speed manual gearbox, and a new ultra-low profile lightweight AL-KO AMC chassis to provide the very best in on-the-road performance. 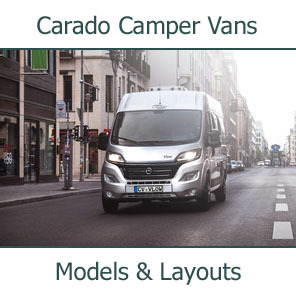 The three elements of the vehicle are integrated visually with a striking new exterior colour scheme featuring a graphite cab, a polar white body and a contemporary graphics scheme. 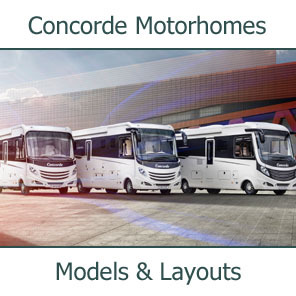 Together these combine with an aesthetically enhanced aero-dynamic body shell profile to give the Approach Autograph range a distinctive new look which announces that you travel and arrive in style. 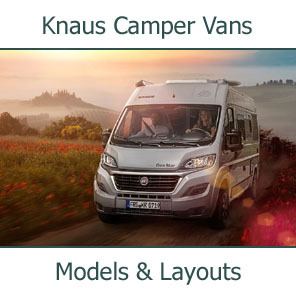 Spacious interiors provide comfort and practicality in equal measure with new design elements, including ergonomic kitchen units with a contrasting overhead locker system plus new ambient and task lighting, give the Approach Autograph range the all important wow factor. 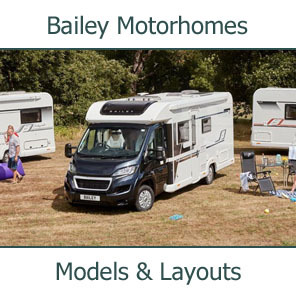 As people have come to expect from Bailey, vehicles are extremely well specified and are packed with all the home comforts owners will need for relaxing and enjoyable holidays - including a fully-specified Alde radiator heating system, complete with user-friendly digital control panel, which provides programmable heating both en-route or on site. 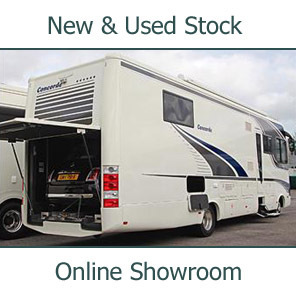 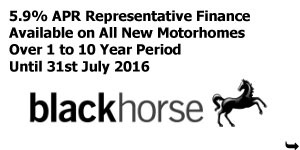 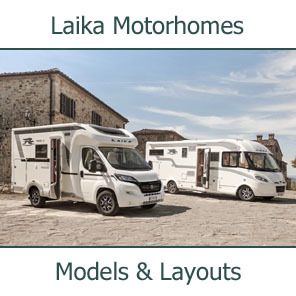 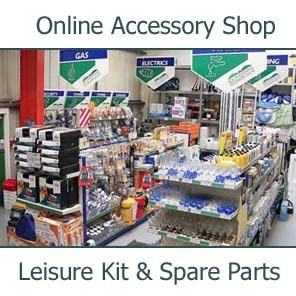 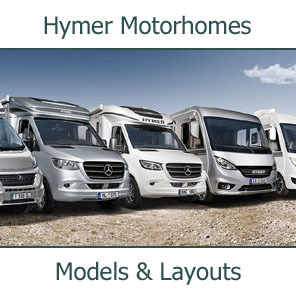 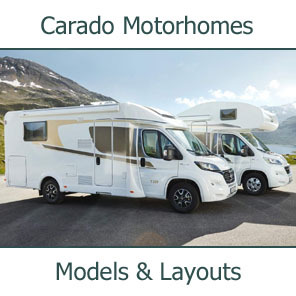 Thanks to our trademark value for money policy all models are available at very competitive on the road prices, meaning that the new Approach Autograph puts a premium product within reach of many more people allowing them to experience the very best in motorhome design for the first time. 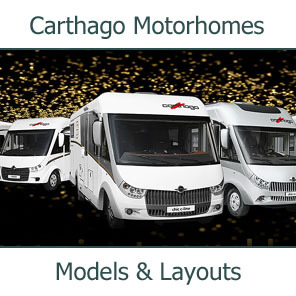 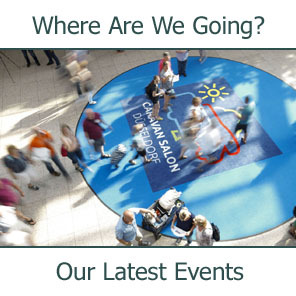 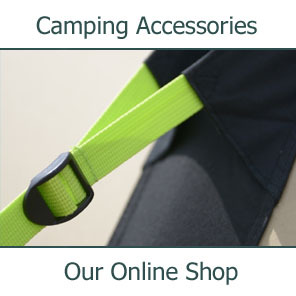 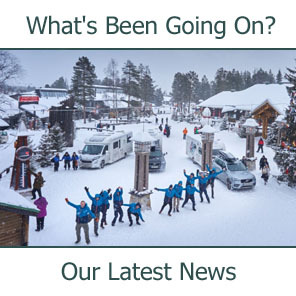 What makes Approach Autograph Motorhomes different?